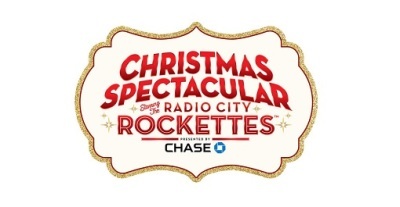 It's New York at Christmas! Caleb was seen as bad boy Chuck Cranston in Theatre Workshop Nantucket's production of "Footloose". 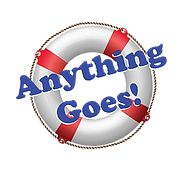 Check out the reviews below of "Anything Goes" at the Sharon Playhouse. Caleb is proud to be a part of the cabaret group, Baritoned. Click on the icon above for news and upcoming performances. 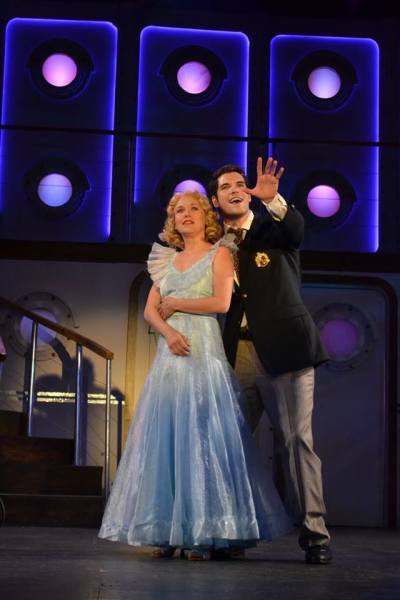 "​Caleb Albert justifies his casting, singing in a lyric tenor, acting in a lyric manner and generally amplifying the lyric sense of "You're the Top."